Learn the basic crochet stitch and practice your stitches! 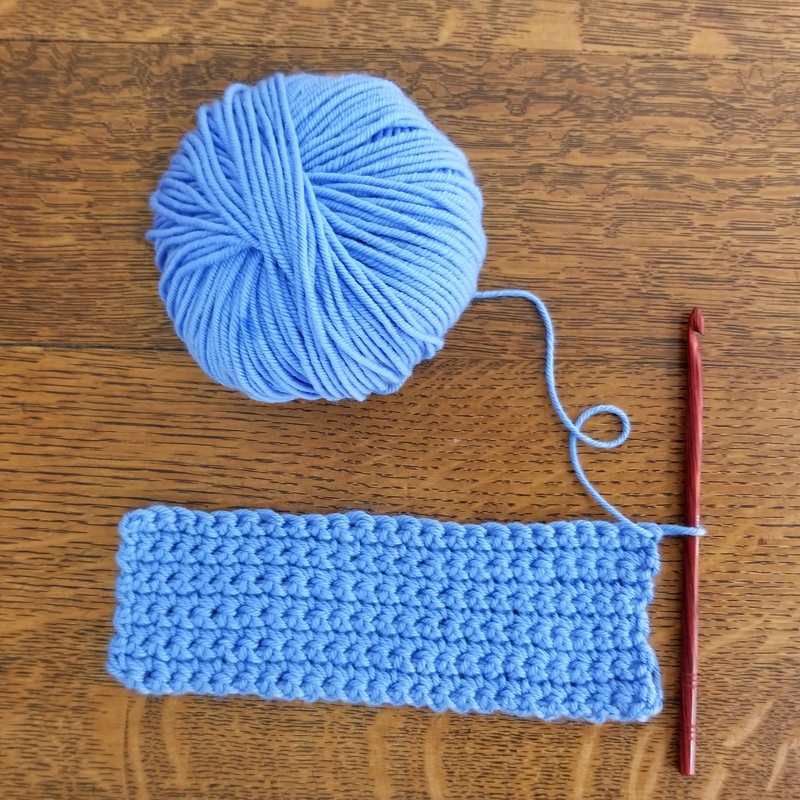 Get tips on holding the hook and basic crochet terminology. Class fee includes yarn and a crochet hook.